As I wait to board my plane that would take me from what was my home for about a decade, It is complicated. I feel sad but still too preoccupied by the task of leaving. It was a lovely time at a lovely place with lovely people. To be frank, I would never had started to write if I stayed in Korea. So I am grateful. Korea is a difficult place to find one's voice as it is filled with noise and only the loud and aggressive are heard. I was never the one who was heard and had given up being so. I would have just been happy being alone at the north pole where there was no one who would shout above my whispers. However this rather changed while I was in the U.S. I am starting find my voice with my writing and vlogs. It is now my task to continue this and try to find away to live using this voice. It is a epic task especially in Korea. However I should try to match the challenge. You need to go home at least once. This includes going back to burn it down to the ground. 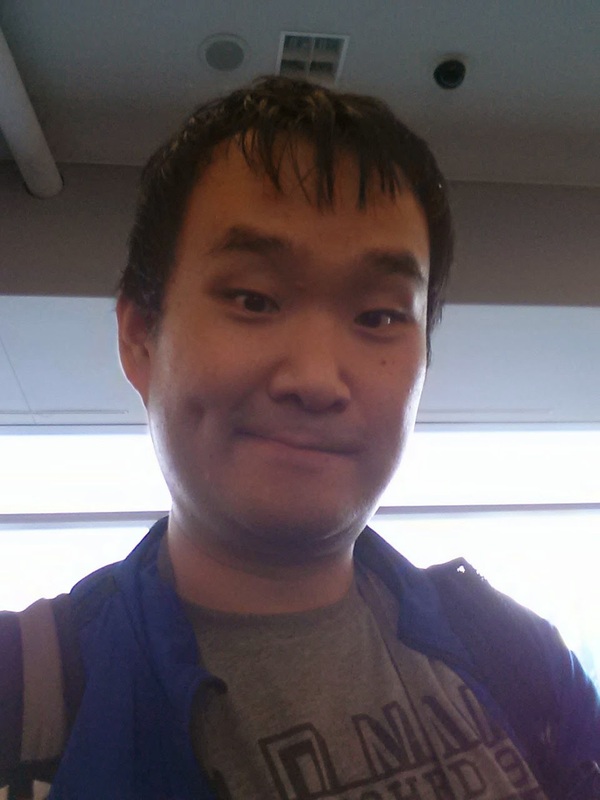 This is a Korean in America. I will still be so at least in heart even if my body is in Korea. I hope you had a safe trip. Be well. Make some noise! ~ continue to write so we can read it back here in your 2nd home. I am happy to read that you will continue blogging! Looking forward to it! Hwaiting!